How about gifts for someone that loves staying home? 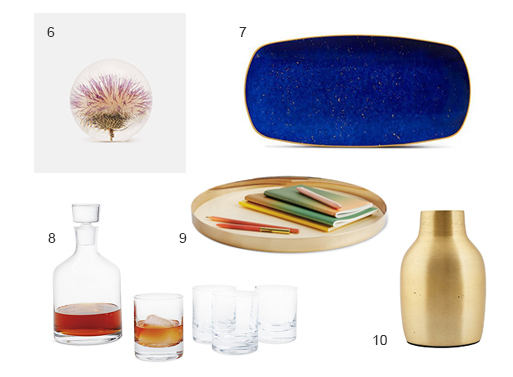 You know, a nice vase, a few coasters, a good tray, and the like. For more inspiration, check out our Gifts section, where items are organized by price.